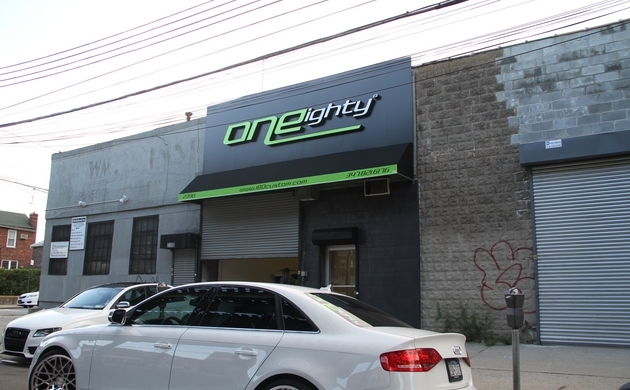 Call Now: 215-874-4889 - Signs will help you find the best Office Channel Letter Sign store, Channel Letter Sign store, Vinyl Banners, Outdoor Advertising and Sign Installation . 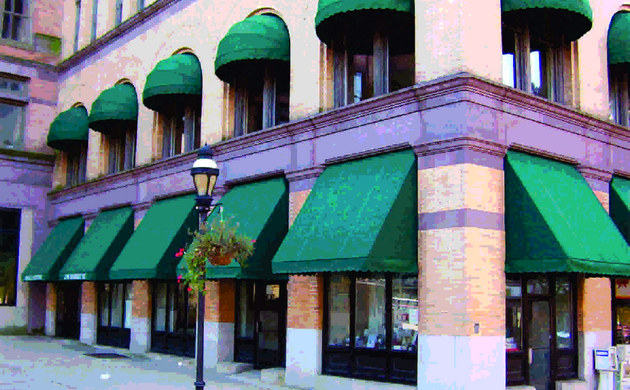 Channel Letters offers a variety of awnings and canopies to companies, and businesses across the United States. 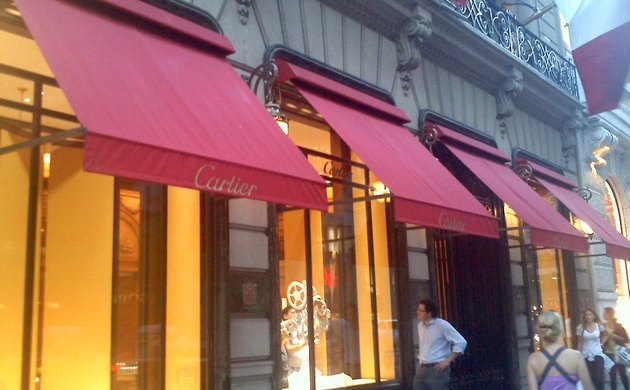 These are great for interior or exterior use. 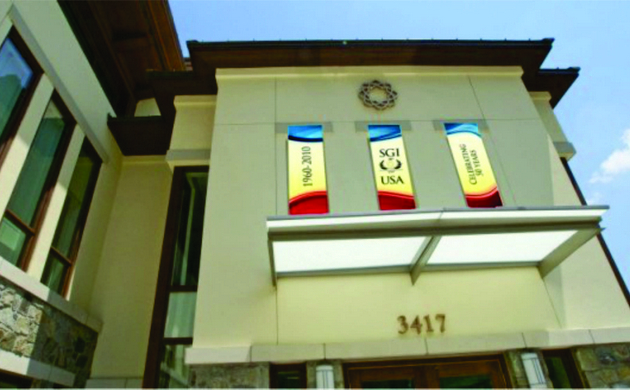 They are available illuminated and non-illuminated Sunbrella Canvas or Tear Resistant Soft Vinyl Material. 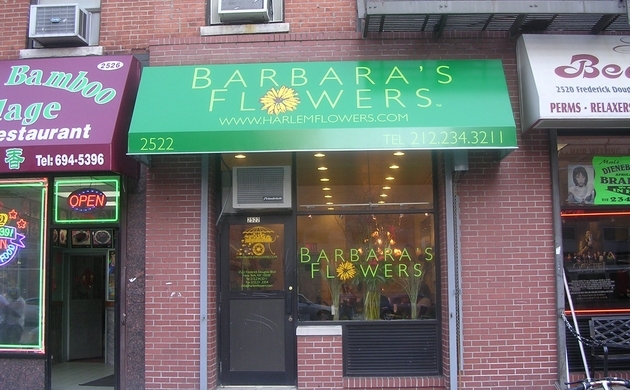 Our Commercial Awnings are great for an entrance or storefront also. 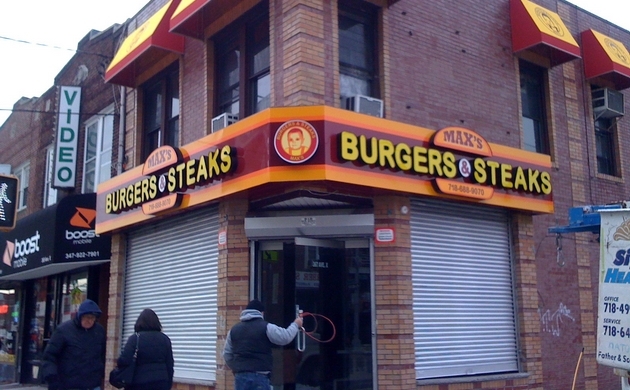 Known for exceptional quality and service, Channel Letter Signs provides commercial awnings to national and regional customers throughout the United States. 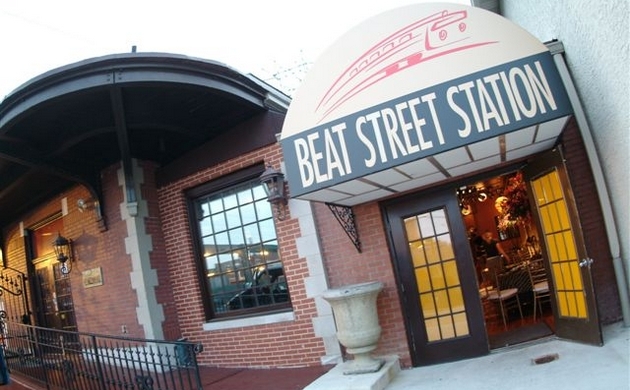 Channel Letter Signs has been serving an extensive commercial awning client base which includes retail and restaurant groups, developers, architects and general contractors. 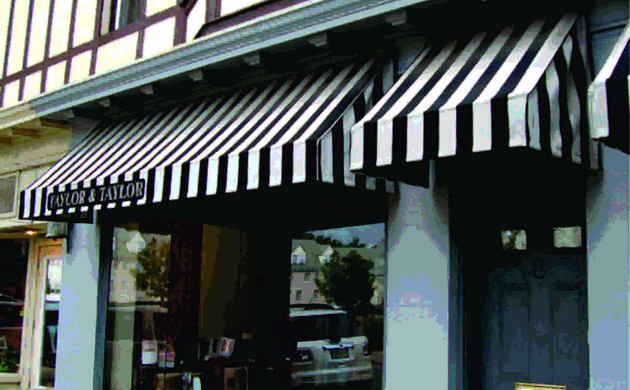 Our Awnings can enhance your business image with an illuminated or graphically embellished awning of your choice. 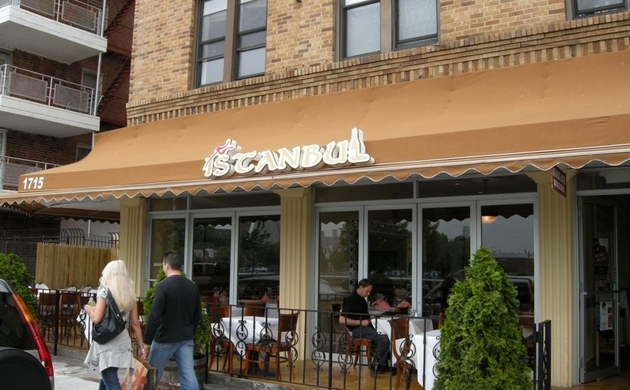 Our commercial awnings are seen in all the best places -- shopping malls, restaurants, office buildings and hotels. 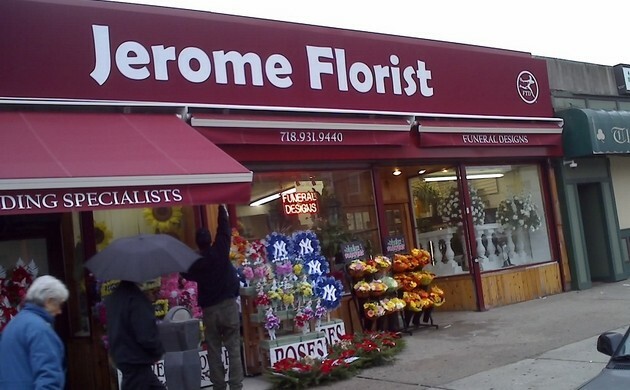 Our customers benefit from our knowledge of and assistance in obtaining required permits. 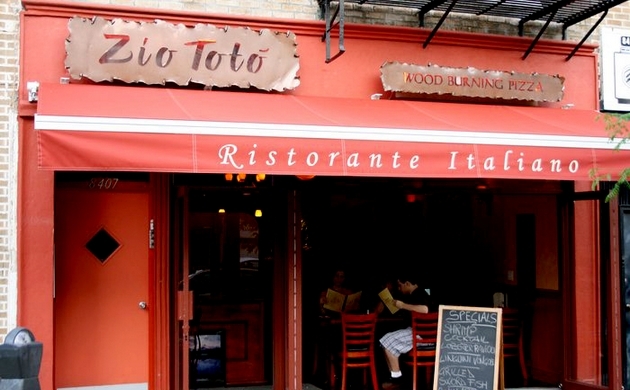 Our awnings provide a functional elegance that will provide your business with 24-hours of distinct visibility, as well as protect your interior furnishings and shade all exteriors. We have many fabrics and colors that you may select. 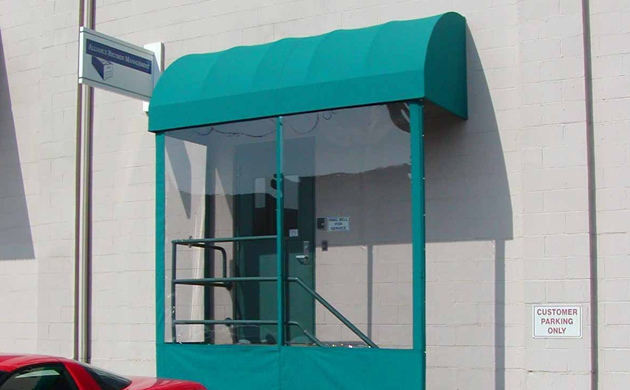 Our awning frames are welded steel or aluminum tubing. We always ground and prime all welded frames that can be painted a color to match your selected fabric. 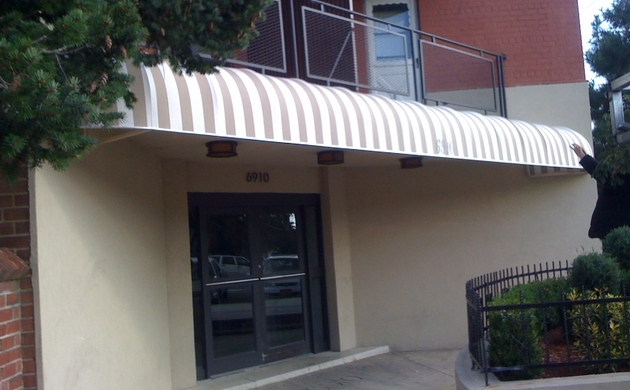 Please contact Channel Letter Signs for all your commercial Awning Needs.